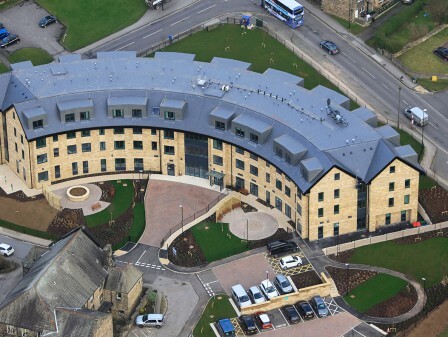 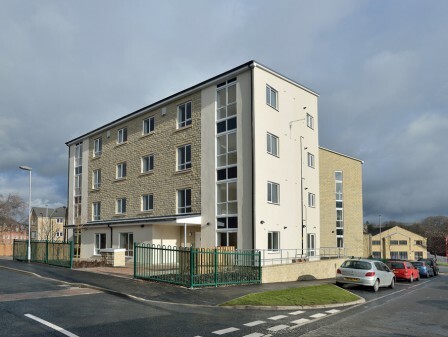 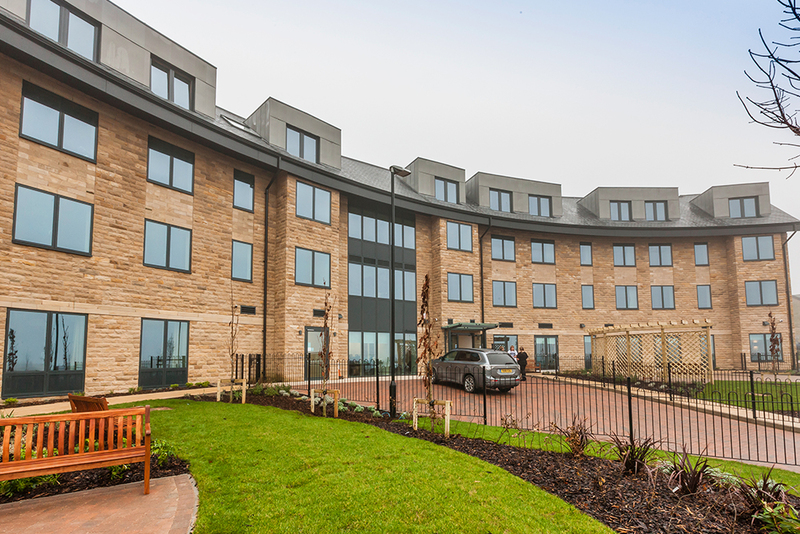 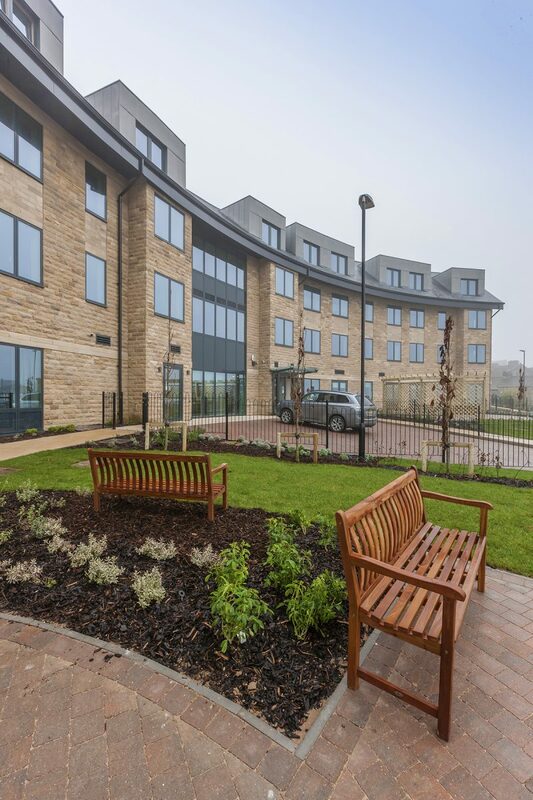 An award-winning, flagship scheme of 45 self-contained Extra Care apartments at a prominent site in Yeadon, West Yorkshire, for Leeds City Council. 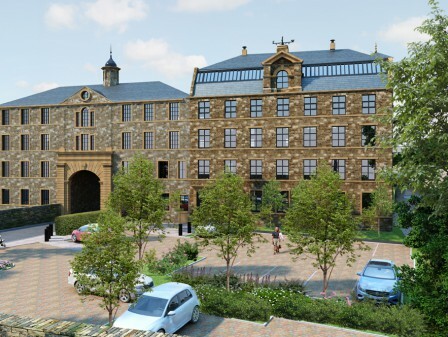 The development consists of 18 one-bedroom and 27 two-bedroom apartments and include a range of communal facilities and outdoor spaces. 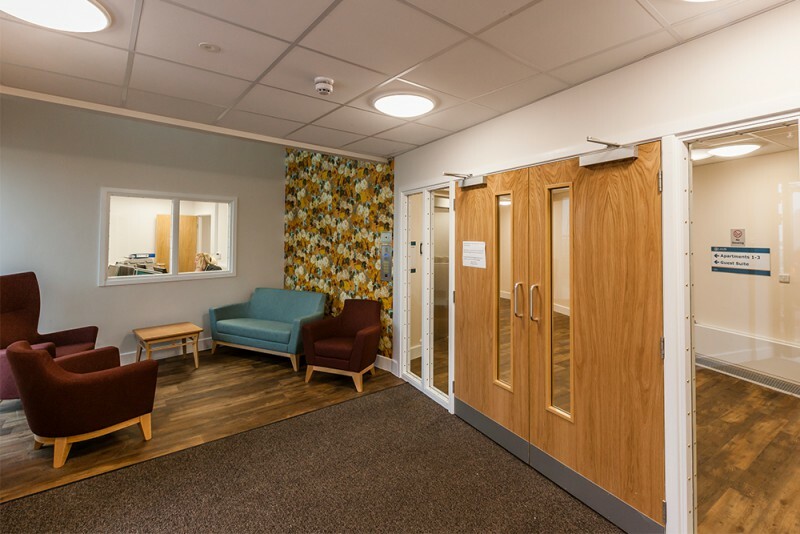 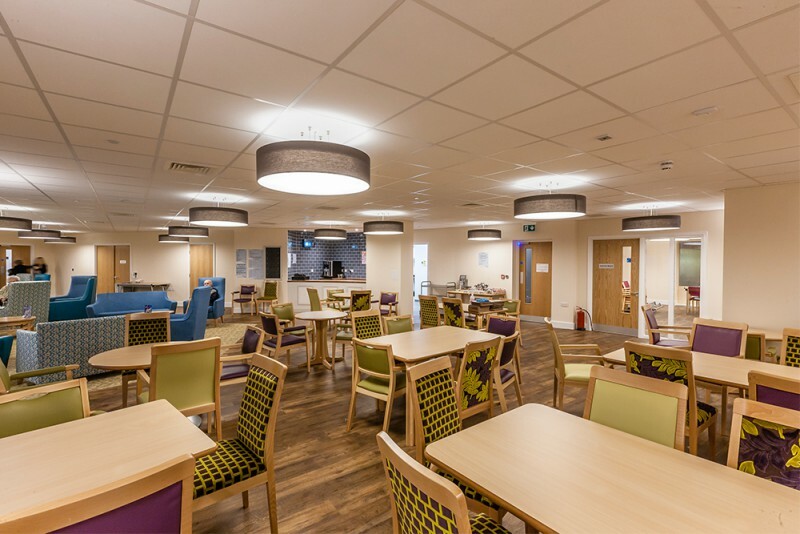 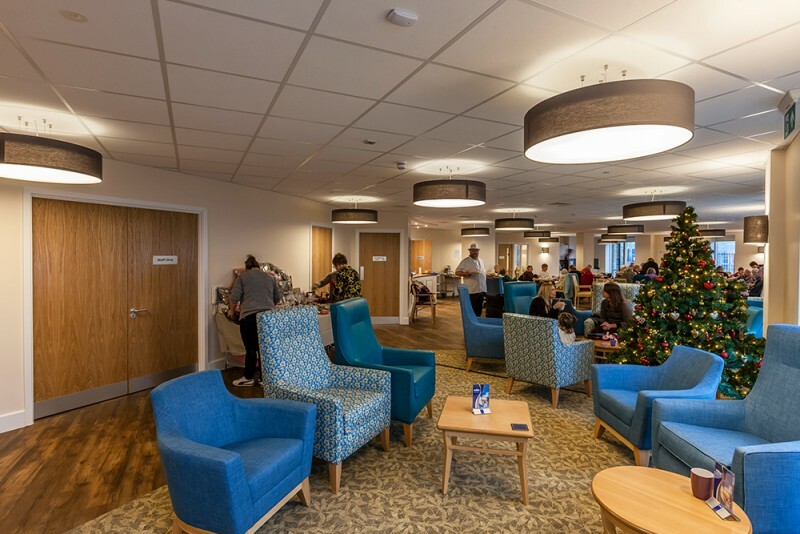 The new development provides the elderly with contemporary, spacious state-of-the-art living accommodation with the confidence of care and support when needed. 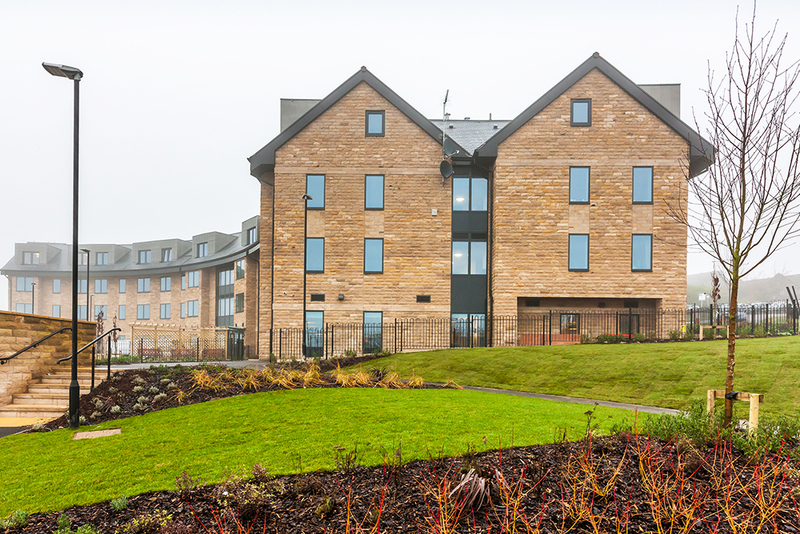 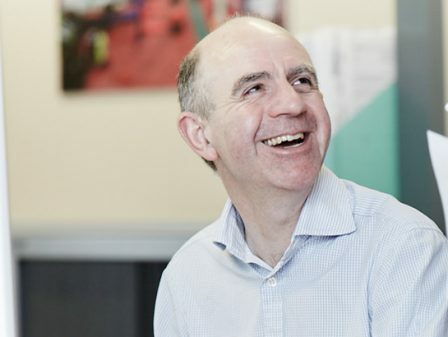 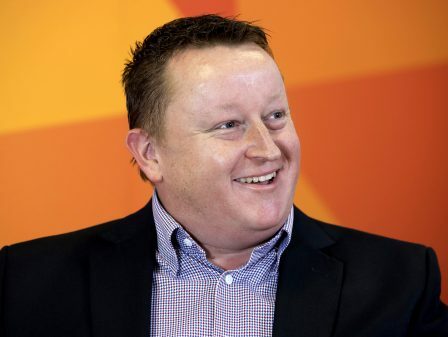 The specification called for almost Passivhaus thermal standards that set a new benchmark for the Council’s new build programme, with aspirations to achieve a BREEAM Very Good rating overall. 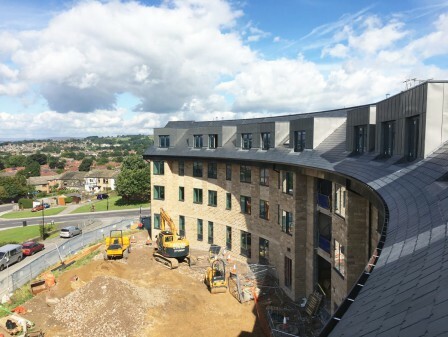 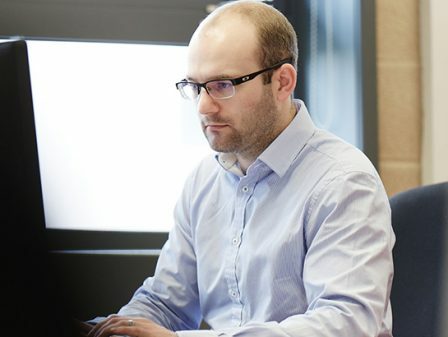 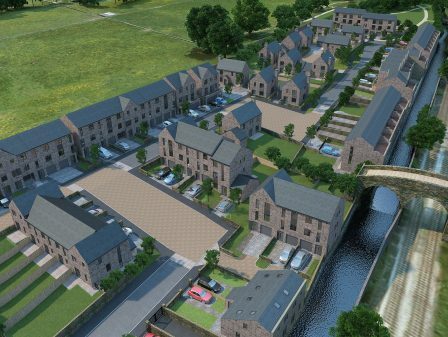 Watson Batty Architects developed the scheme in Revit to allow collaboration in conjunction with the structural engineers, mechanical and electrical engineers and specialist sub-contractors enabling the Contractor to benefit from construction efficiencies through a more coordinated information flow. 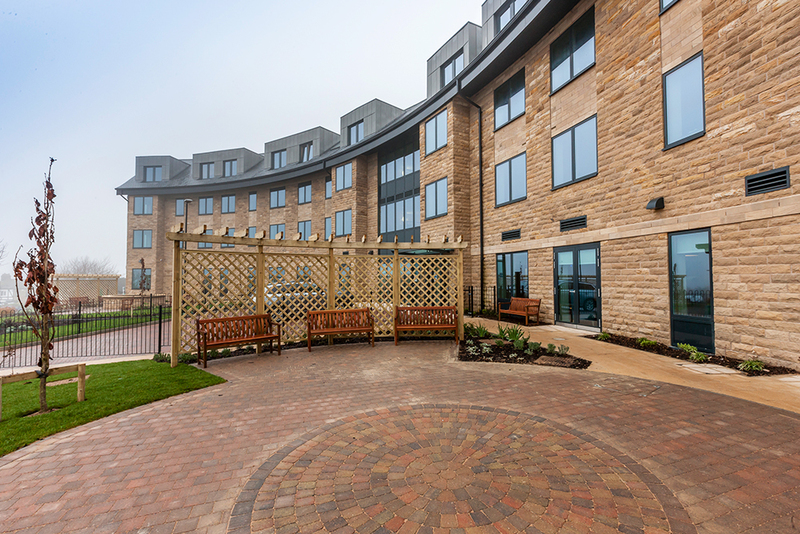 The scheme, completed in December 2016, was developed in accordance with the Leeds Model of Extra Care Housing. 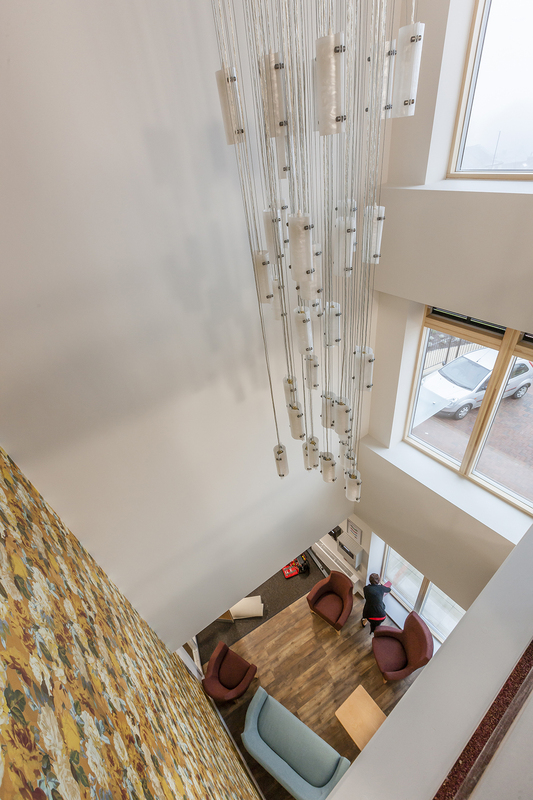 With a high specification of rooms and flexibility of multi-use communal areas, the scheme is well positioned to adapt to the changing needs and demands of future generations.